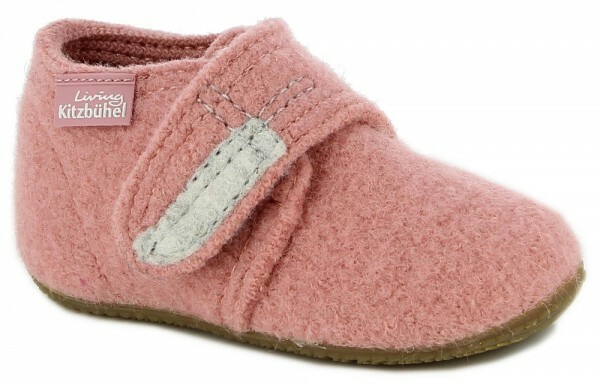 Product information "Babyklettschuh Ash Rose Walk"
The children's slipper has a waterproof rubber sole and a velcro closure that closes easily. Therefore it is suitable for many adventures in kindergarten, school and after-school. Related links to "Babyklettschuh Ash Rose Walk"
Customer evaluation for "Babyklettschuh Ash Rose Walk"